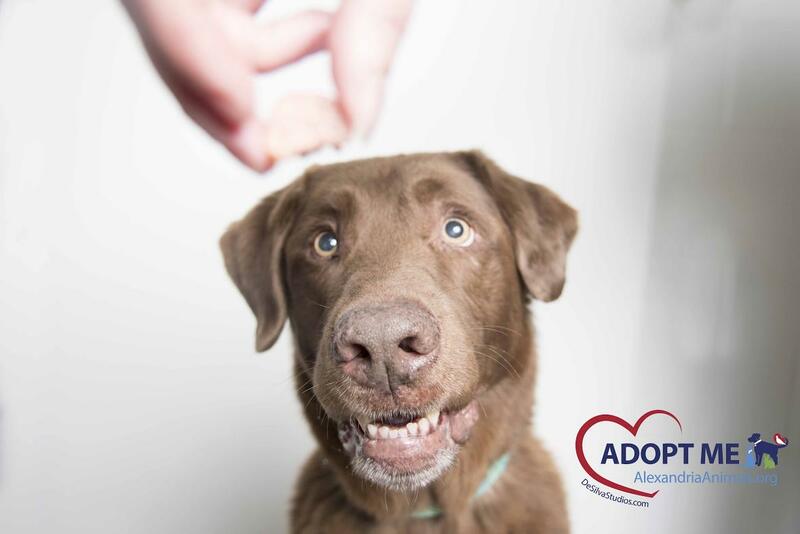 Drummer is a happy dude who appreciates the finer things in life – tasty treats, snuggle sessions, and movie marathons! This fellow is as sweet as his chocolate brown coat. He gives everyone enthusiastic kisses and loves to make friends with folks he meets on long walks through the park. Drummer would be a fantastic family dog with his gentle nature and playful spirit. If you’re looking for a fabulous boy to bring joy to your day, Drummer will make your heart beat! This combo is a bonded pair with a carefree attitude and willing to snuggle with their human once they get beyond their initial shyness. Cello with his luscious black coat is perfect match with his bonded mate Calypso with her Calico fur. This boy and girl go together, so some lucky person will get double the love and affection, not to mention the joy of watching their relationship and being a part of it. 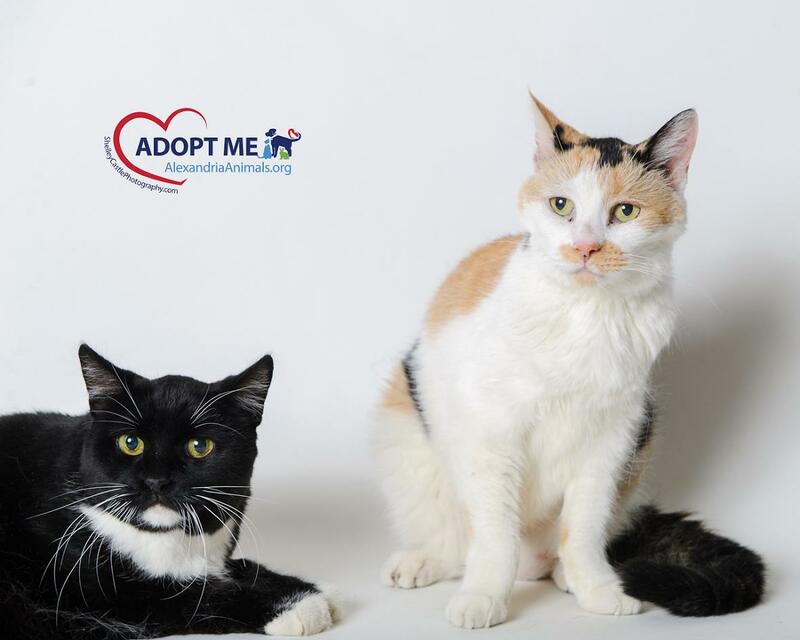 Both senior adults, they will love living in a home where they receive attention and a comfy lap, have room to play and a quiet place where they enjoy a sunbeam and watch the world go by. They’re a perfect match for someone with a busy schedule who looks forward at the end of each day to being greeting by two loving cats who will treasure your company and care. Meet Gus, one of the AWLA mischief of mice! 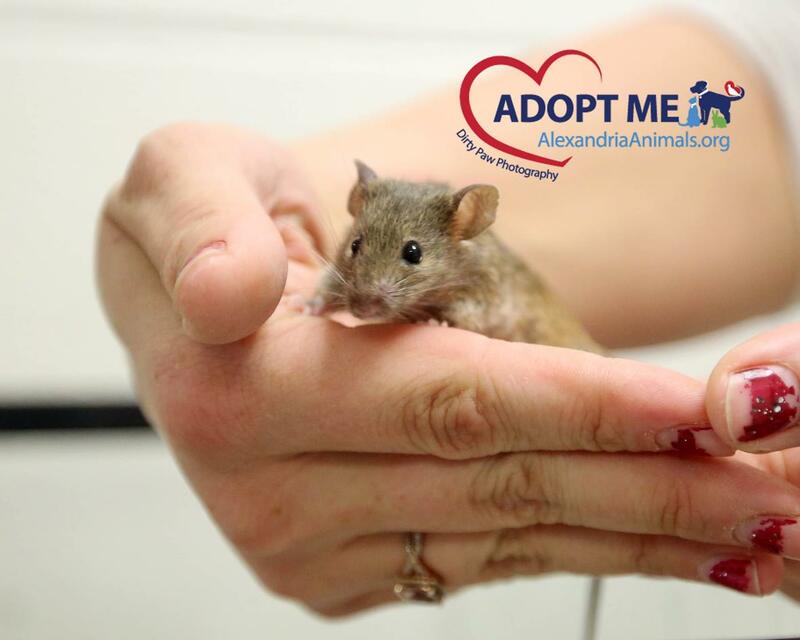 They are an adorable tiny family of mice looking for love and homes of their own! They could be adopted by a family or be great classroom pets! These little guys are the picture of cuteness: bright eyes, dainty paws, and twitching noses all wrapped up in soft, furry packages. True to their mousey nature, these furry friends are fairly independent and can entertain themselves for extended periods of time. Give them a wheel and they will run in it and be busy bees! They love to get tiny treats from their human pals and are sure to squeak their way into your heart! Please call 703-746-4774 or email adoptions@alexandriaanimals.org for more information and come visit us at the shelter today! « Resolved to Get Healthier Last Month? Did You Consider a Pet? !